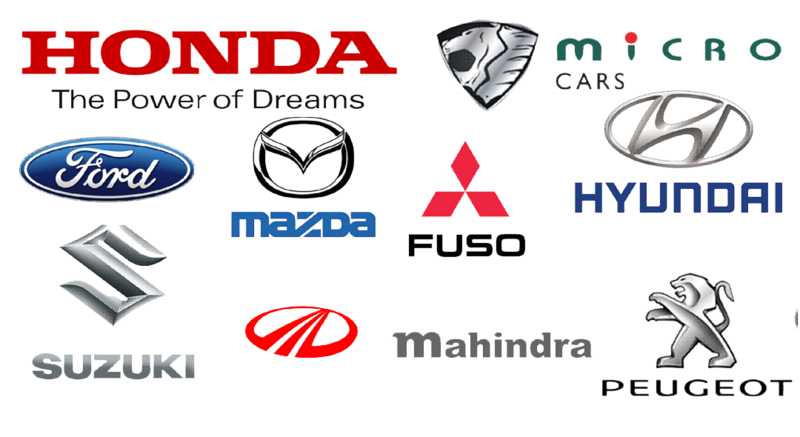 We provide the preventive maintenance engineering support for all type of vehicle with the best care through the long time experience in the automobile service industry. 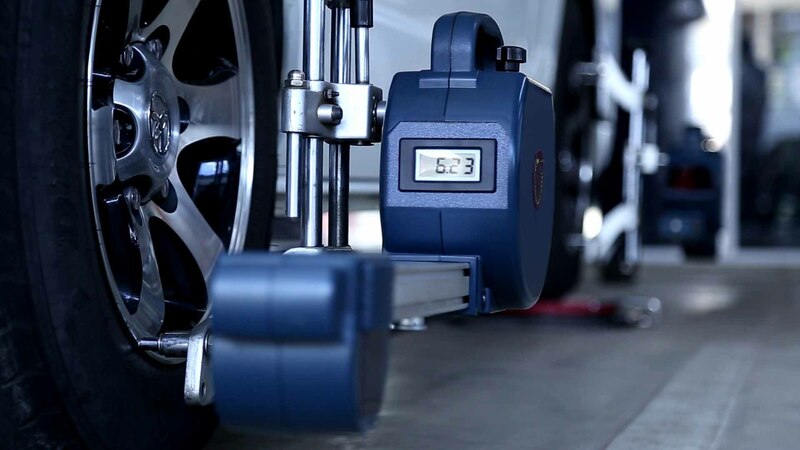 We are the first service station with 3R Concept. 514/A 3A, Maithreepala Senanayake Mawatha, Anuradhapura, Sri Lanka. Copyright © All Rights Reserved. 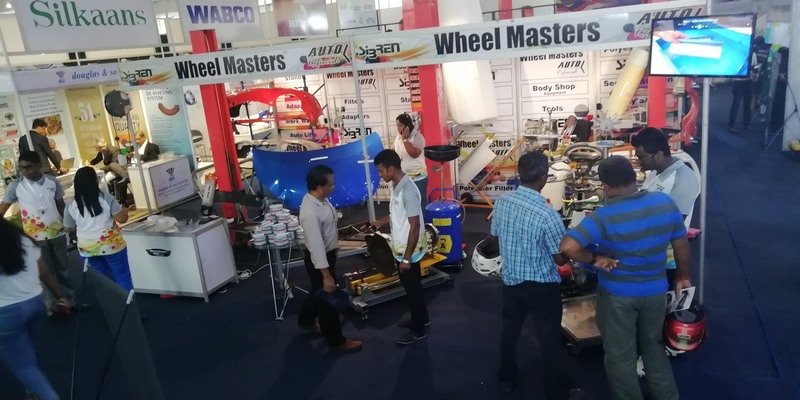 Wheel Masters (Pvt) Ltd.